A Selection of Papers Authored or Co-authored by D. C. Dorrough, Ph.D.
Below is a chronological list of papers, articles and technical reports authored by D. C. Dorrough, Ph.D. Co-authors are given credit where applicable. Where noted, the papers can be found in peer-reviewed journals and symposium records. Some of the documents were published as private technical papers and they are cited using internal technical report identification conventions and with reference to the company for which the work was completed. These, of course, are proprietary. Some of the papers are commercially published and are noted as such. 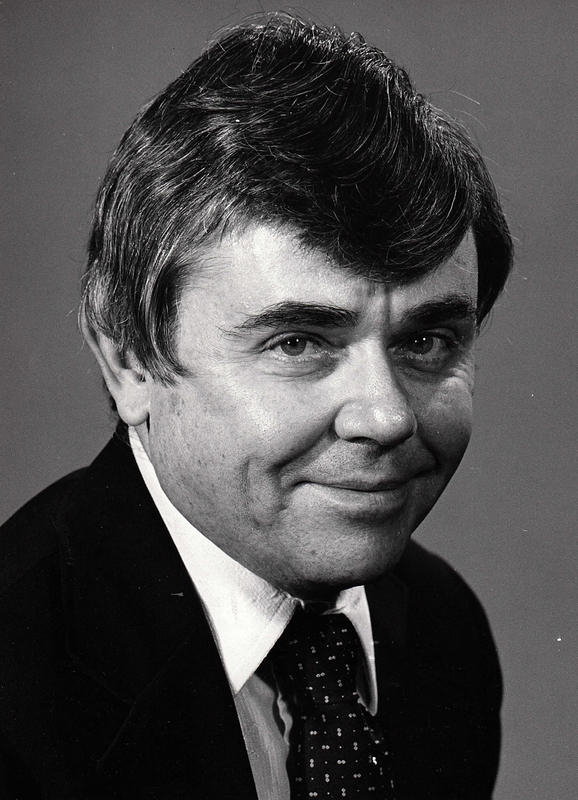 All of the works have been included to indicate the history of Dr. Dorrough’s research and to provide a history of the development of his work indicating what basic research was his own and what constituted an application of that research. Full text documents will be uploaded to the site as they are located and cleared from copyright or propriety claims. Links to full text documents still under copyright constraints and available on the Internet will be added where appropriate. Plato and the Neo-Platonists Relative to the Hindu Concept of Release, Master’s Theses for Master of Arts, University of Hawaii, 1953. Also available on this site..
With: Stinson, P. J. and Burrows, A. A., “A Systematic Approach to the Study of the Biotechnological Aspects of Aviation Safety,” Proceedings of the 37th Annual Scientific Meeting Aerospace Medical Association, (1966) Prepared under the sponsorship of Douglas Aircraft Company. “Serial Execution of Synchronous Binary Trial and Error Division,” Archives for Computing II, 4, (1967) Prepared under the sponsorship of Douglas Aircraft Company. “A Note on Primary and Secondary Syncategoremata”. Foundations of Language. 5, 285-288, (1969) and Notre Dame Journal of Formal Logic Vol XI, No. 1, Jan (1970). With: Korpman, R., Brailsford, J. D. and Bull, B. S., “The Red Cell Shape as an Indicator of Membrane Structure,” Blood Cells, Vol. 3, 313-334 (1977) Also found in Red Cell Rheology, edited by M. Bessis, Springer, 1978.